The Penderyn distillery, established in 2000, is located in the foothills of the Brecon Beacons and is owned by the Welsh Whisky Company. The scale of production started small, with their single, Faraday invented pot still, producing one cask per day. Additional stills have since been added. The recently passed Jim Swan was their initial master blender and consultant distiller. 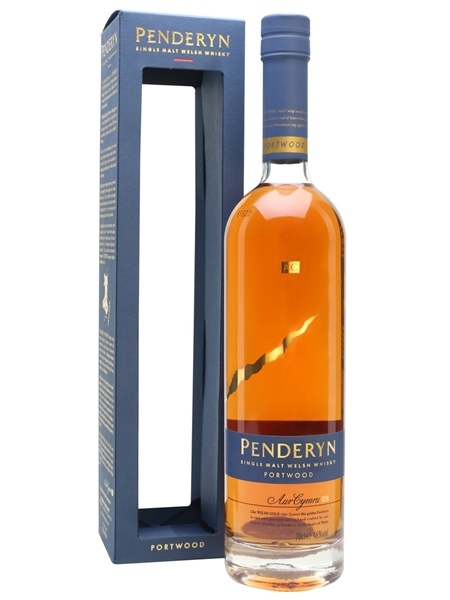 Penderyn Portwood was matured in ex-bourbon casks and finished in port barrels. It was bottled at 46% ABV.